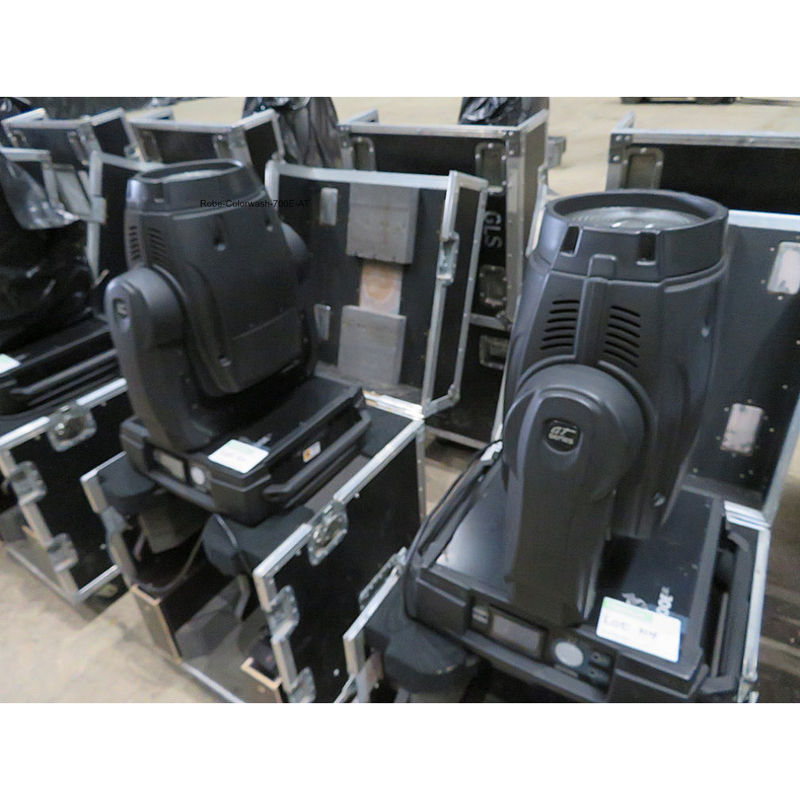 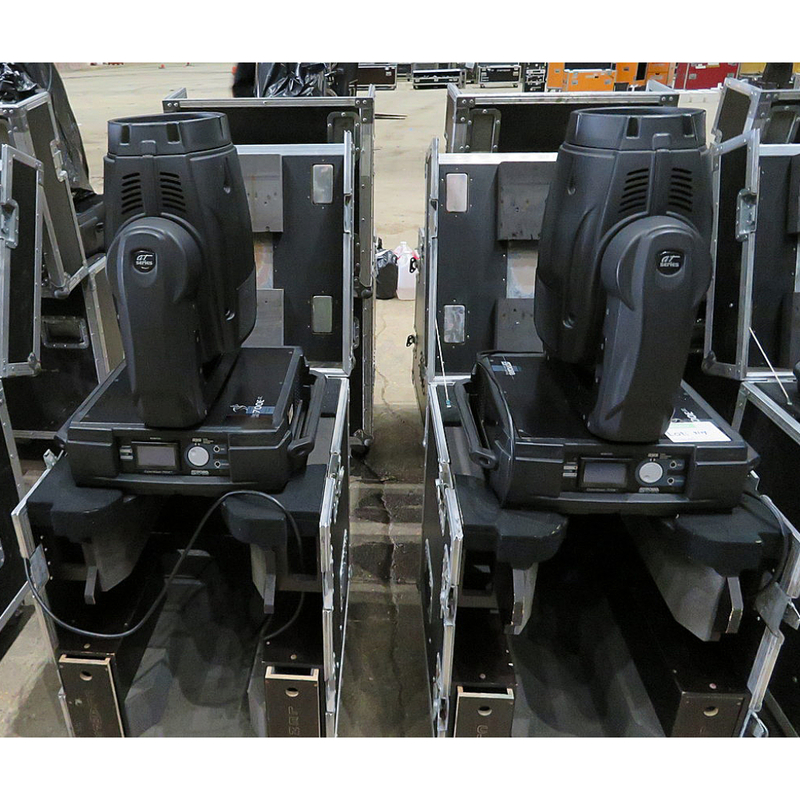 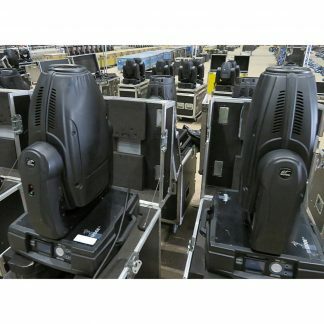 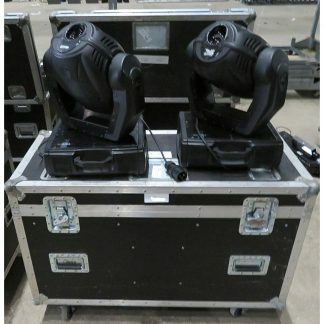 We have for sale used Robe Colorwash 700E AT Lighting Fixtures, these are in very good condition and only sold in pairs with Robe dual flightcase. 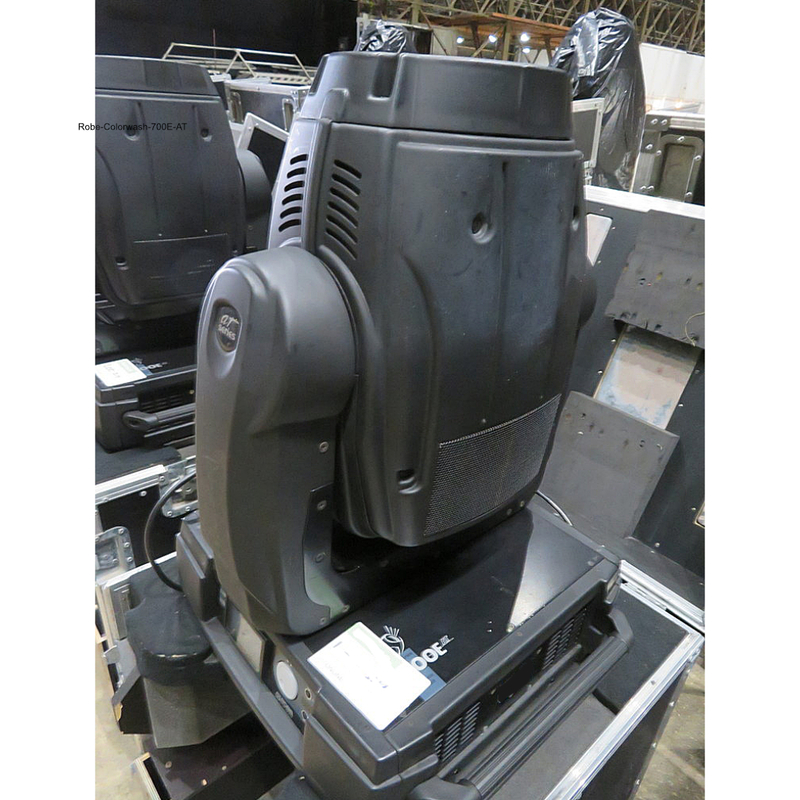 Used Robe Colorwash 700E AT Lighting Fixtures. 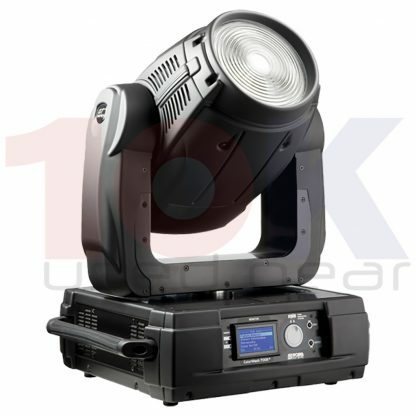 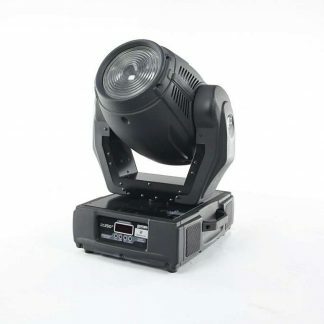 Robe ColorWash 700E AT is a high-presure metal halide lamp moving head wash lighting fixture using dichroic glass reflector for maximum light efficiency.